Sadly things don't seem to be getting better when it comes to crime, or it is we just now have more ways to capture what is happening so now it seems like there is more when it is now you have more ways to see. 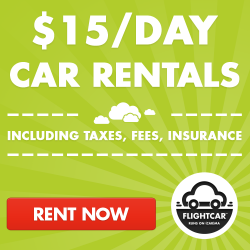 With all the tech out there don't you feel you should also have a way to give yourself a little more peace of mind? 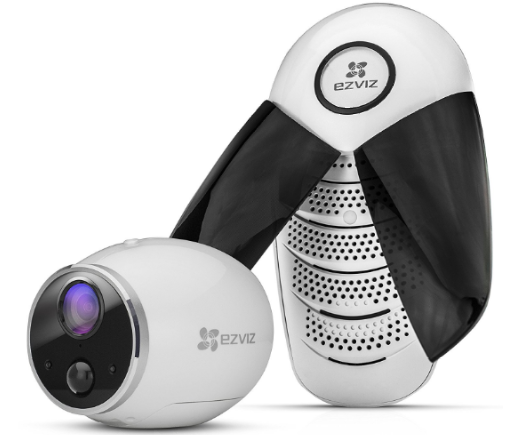 I know I would love that, which now I do, with the EZVIZ Mini Trooper Wire-Free Indoor and Outdoor Camera which also works with Alexa. 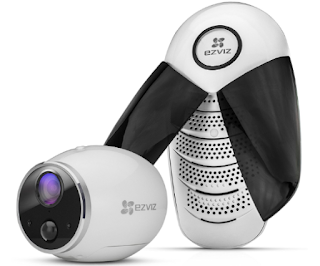 The EZVIZ Mini Trooper Wire-Free Indoor and Outdoor Camera allow for me to check in on my kids when I leave them home to go to to store, yell at my dogs who are getting in the trash while we are out and of course see if anyone is around who shouldn't be. 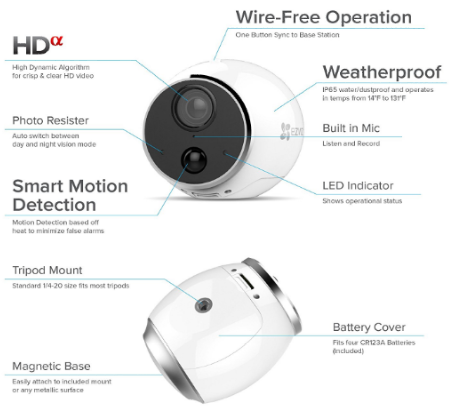 Where to begin with all the great features the The EZVIZ Mini Trooper Wire-Free Indoor and Outdoor Camera has/comes with. First off it has motion alerts, which instantly pop up on your smartphone when movement is detected, when using the smart home enabled EZVIZ app. 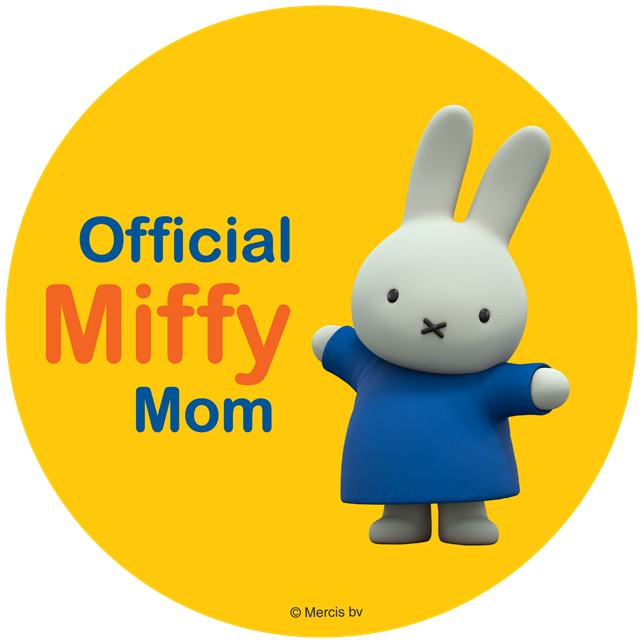 This is the best, I get a lot of packages delivered and it is great to know by what company and how many are being left at my door, especially if weather is not good I can have my neighbor grab up for m until I am home. The Mini Trooper delivers unrivaled HD quality via our patent pending High Dynamic Algorithm Video (HDα) technology. I can almost make out the pores on the person's face who is at my door. Which means I will have a great picture of a thief if they dare that I can give to the police to catch them. Optimal HD video quality are proprietary technologies that deliver better compression and quality including Predictive Encoding, Digital Video Noise Suppression and Extended Bitrate Modulation. Mini Trooper also has 116 ° wide-angle lens and up to 25’ of night vision. I love the night vision it helps me know what animal is outside before I open my door to get the trash out early morning. 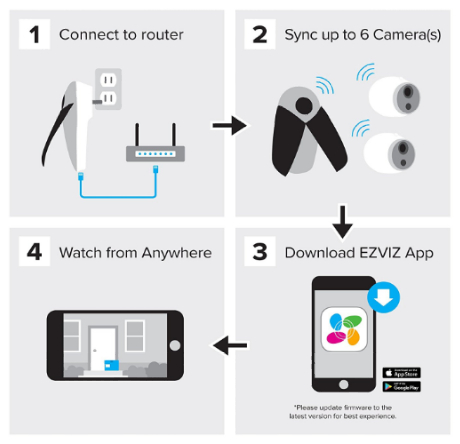 The EZVIZ Mini Trooper Wire-Free Indoor and Outdoor Camera multilayer security and end-to-end video encryption keeps your recorded video safe. The Trooper Base Station can support up to 6 Mini Trooper Cameras and host up to 9 months of recordings with the 8GB MicroSD card included with the security system. That is a TON of video! You might learn all kinds of interesting things about your neighbors and post office deliverers. The security system accepts up to a 128GB MicroSD card (not included). View all cameras in the EZVIZ unified mobile App. Weatherproof with absolutely no wires so you can place it anywhere you want, indoors and outdoors. You can put it in a tree to see your front porch or other hard to reach places where a wired camera can’t reach. Use direct voice commands to ask Alexa (Echo Show) to show you the front door or monitor the baby’s room. Simply just say “Alexa, show me (name) camera.” EZVIZ cameras is always getting smarter and adding new skills. 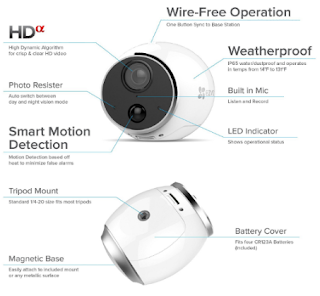 You can purchase the all new EZVIZ Mini Trooper Wire-Free Indoor and Outdoor Camera on Amazon here.